Jon Nguyen directs this documentary which explores the life and career of renowned film-maker and screenwriter David Lynch. 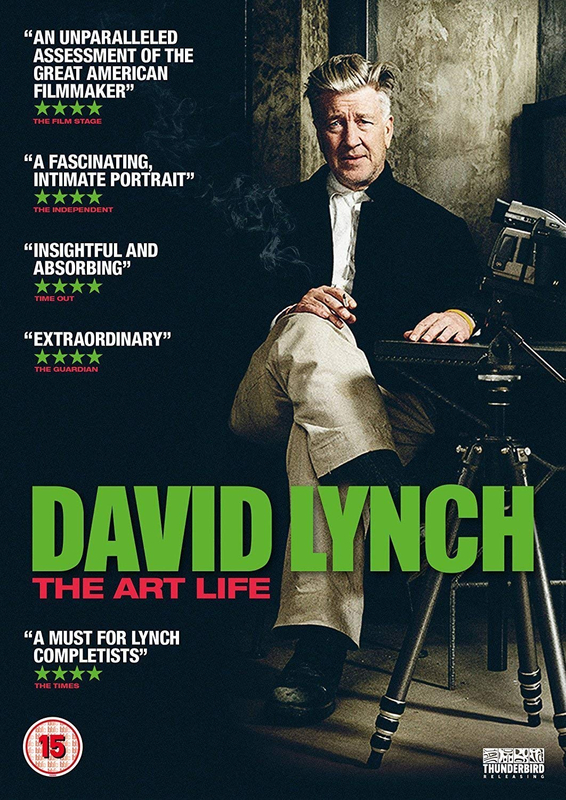 With the aid of extensive interviews with Lynch himself, the film gives an intriguing insight into the director's formative years and recounts some of the experiences which helped shape his later work. While providing a candid and detailed account of some of his early films, Lynch also shares his love of fine art and discusses how he initially used painting as a starting point on his long journey from idyllic small-town America to the glamour of Hollywood.